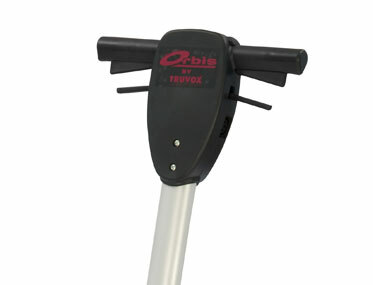 Want to see the Orbis 200 in action? Click to Enquire Today. 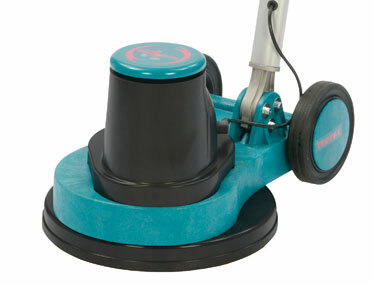 Ideal for carpet shampooing & bonnet mopping. 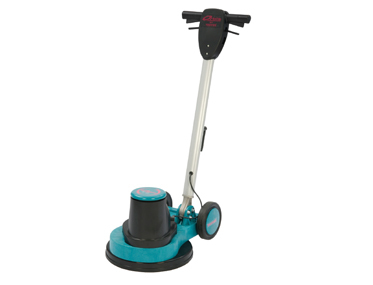 The clever design has an off set motor and handle assembly for perfect balance unlike older designs where the machine would ‘run away’ with you. 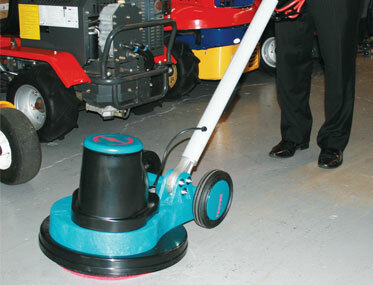 High Productivity, 1100 watt motor. No corrosion means less maintenance. 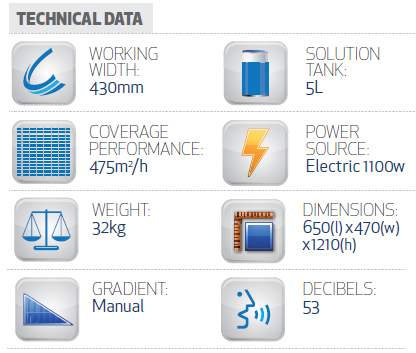 & download our FREE product brochure. 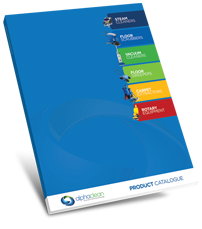 Click here to request a copy of our 80 page cleaning equipment catalogue.